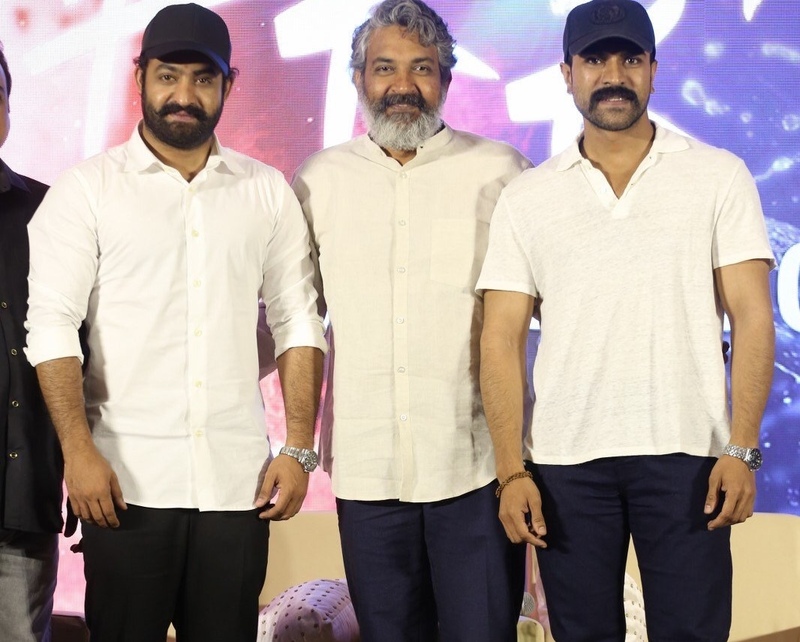 SS Rajamouli’s RRR is one of the most anticipated films for cinephiles. Considering this is ace filmmakers first project post-Baahubali and being a multi-starrer, adding names of Alia and Ajay Devgn have been associated the scale and expectations only soared. Having said that, trouble looms large for Rahamouli’s RRR due to its heroines. Ram Charan recent ankle injury postponed the schedule of Alia Bhatt. Apparently, Gully Boy actress will be busy her Bollywood assignments leaving the RRR team to wait for her dates until July. On the other side, International actress Daisy Edgar Jones backed out of the project mid-way leaving more trouble for RRR. Following this, Rajamoli now has to find an alternative to fill her shoes and wait for Alia. Banked by DVV Danayya, the movie is slated to release in July 2020.